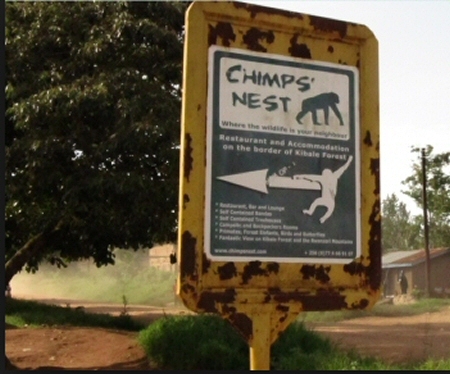 Chimps Nest Lodge is a beautiful lodge found on the borders of Kibale Forest offering a breathtaking view of the verdant forest plus the magnificent mountain Rwenzori. 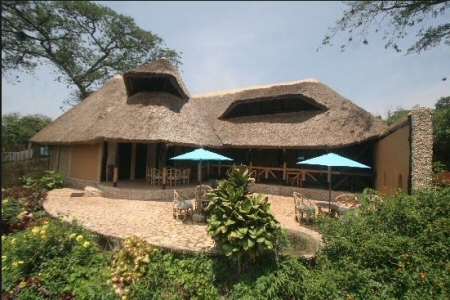 This stunning lodge is bordered by Magombe swamp and the verdant Kibale forest; you’ll get an opportunity to see various wild animals such as the forest elephants in addition to a diversity of birds. The camping site is peaceful and also the cottages are lovely. There is a tree house which is constructed within the canopy tree providing a spectacular view from your bedroom. Solar power is used and this can used to charge your phones plus any other batteries. 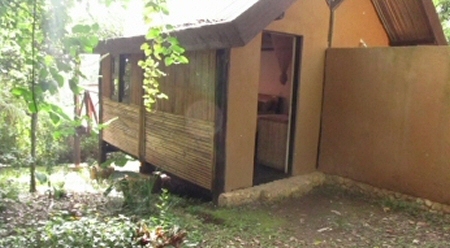 Accommodation ranges from family cottage, cottages, backpacker rooms, campsite and a tree house. 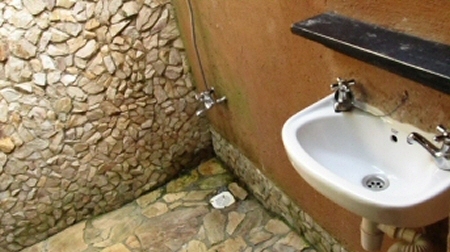 For campers and backpackers, they share toilets and bathrooms with warm and cold water. 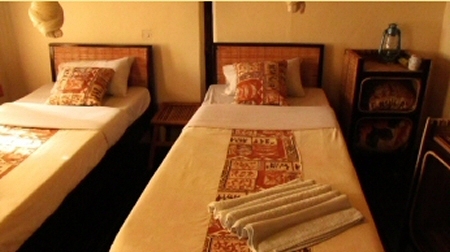 The beds are comfortable and king size to make you enjoy your night as you sleep by the sounds of the birds in the wild. The restaurant is on a hill top. 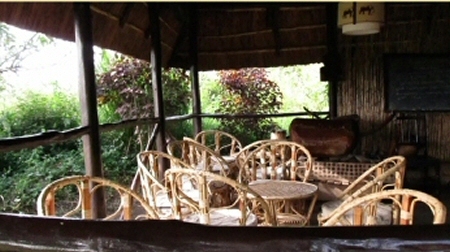 When dining, you’ll enjoy the gorgeous views of Rwenzori Mountains and forests. You’ll enjoy the amazing sounds of the forest as well as the beautiful sun sets. They offer delicious meals and these are prepared by an experienced chef. 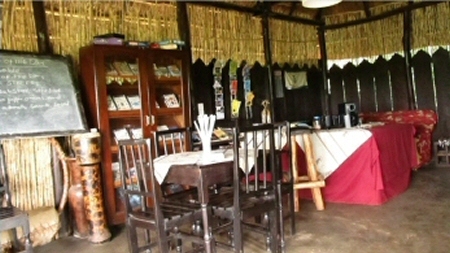 They provide international as well as local dishes. The kitchen is normally opened from 7am and later closed by 9pm. There is a well stocked bar with beers, spirits as well as wines. Their bar is opened by 10am and it closes by 10pm. power at restaurant is on from 6pm up to 10pm while in your rooms solar power is on 24 hours a day. 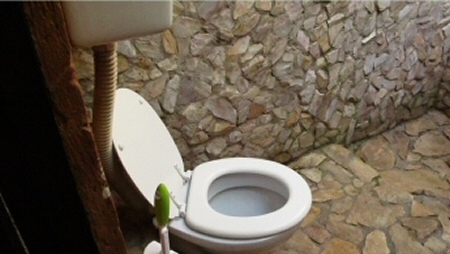 The staff is warm hence offering you a comfort and enjoyable.